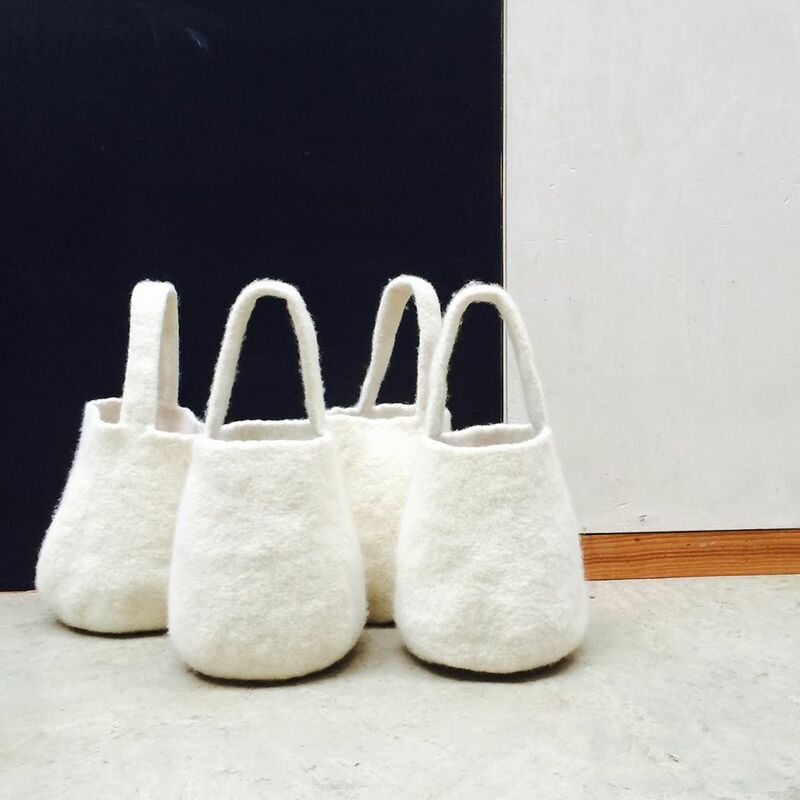 Edie Telle Nakata is taking some great pictures for my Instagram feed, this is a picture of my bags destined for egg. I am so happy to have my bags featured in Selvedge this month. There is more to come next month!! 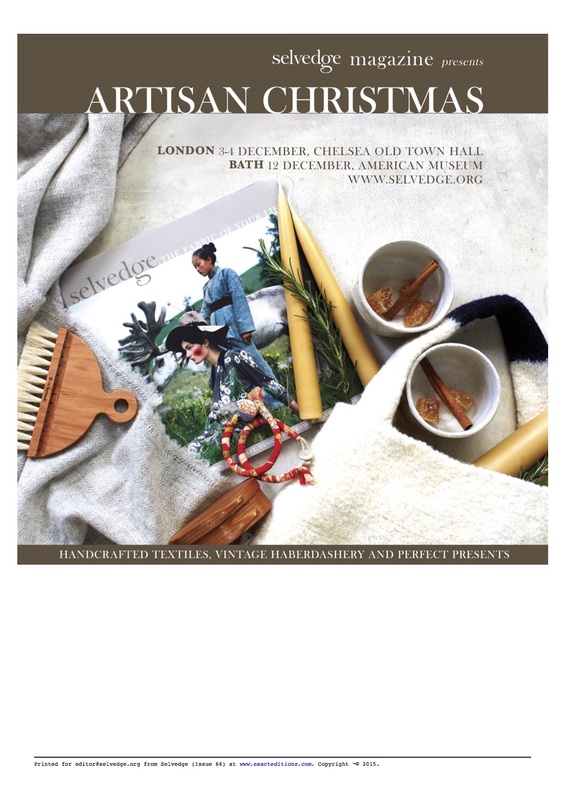 I have a small collection of Selvedge magazines from when they first started in 2004. Amazing pictures always, full of inspiration.